Vishal and his sweetheart Anisha Reddy got engaged today in a grand ceremony at the ITC Kohinoor hotel in Hyderabad. The wedding is set to occur in September and the date will be settled by both the families soon. 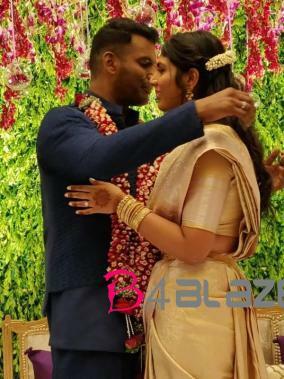 The Vishal-Anisha engagement was attended by Khushbu, Sundar C, Monobala, Sriman, Kutty Padmini, Lalithakumari, Soundaraja and other celebrities from Kollywood and Tollywood. 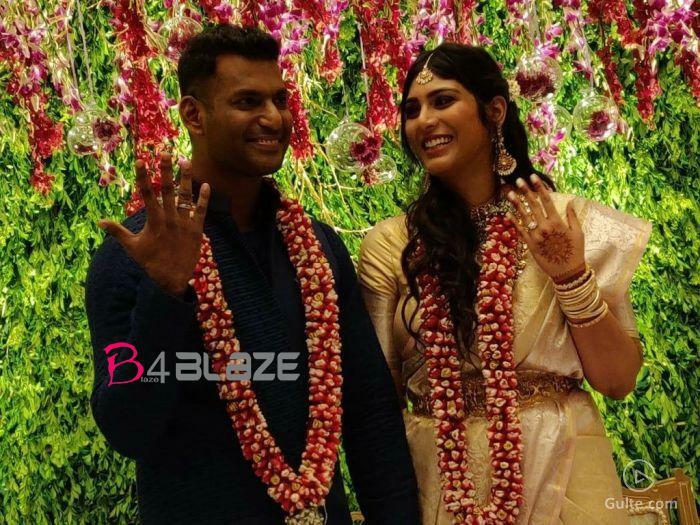 The couple met during the shooting of ‘Ayogya’ when Anisha approached Vishal to help her out in the making of a social conscious short film. 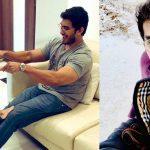 Vishal has shared that it was love at first sight for him and glad that she accepted his proposal. Vishal’s affair with 16 year old girl, CCTV visual is a big Evidence..